So what exactly is Street Photography and how is it defined? 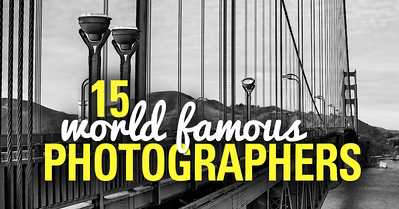 The definition of Street Photography is actually extremely vague. The most accepted “term” states that it is a conducted art that features unmediated and randomness in public places. Something like “serendipity,” so to speak. 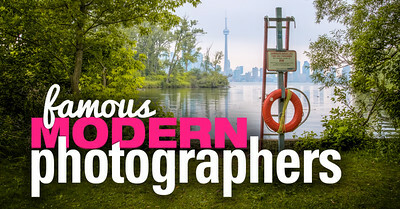 The photographer is an armed version of the solitary walker reconnoitering, stalking, cruising the urban inferno, the voyeuristic stroller who discovers the city as a landscape of voluptuous extremes. Adept of the joys of watching, connoisseur of empathy, the flâneur finds the world “picturesque. Since the definition has not yet been enhanced by photographers, taking a look at the work of Street Photography masters can help better inform us about the category and art itself like no other description has in the past. In fact, just the term “Street Photography” itself has so many overlaps and nuances. 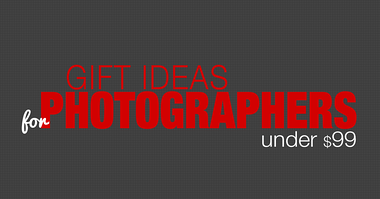 For me, some of these overlaps include: Humanist and Social Photography, Documentary Photography, Candid Photography and Photojournalism. 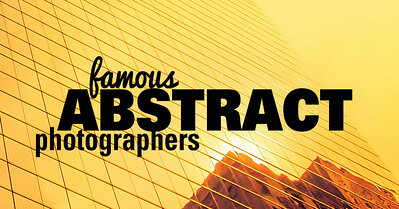 To give us further insight into Street Photography, here’s a brief list of 10 famous street photographers whose work, I think, encompasses what every aspiring Street Photographer should study and, more importantly, contemplate. 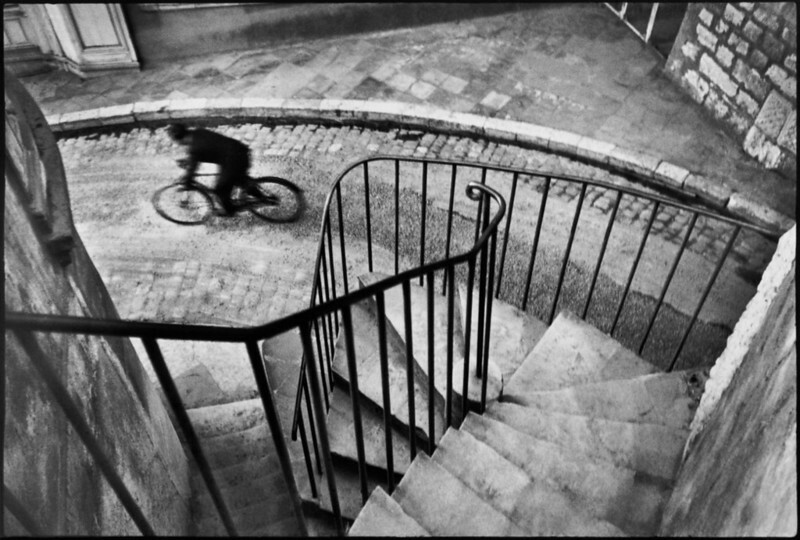 Henri Cartier-Bresson is the co-founder of Magnum Photos alongside Robert Capa and David Seymour. As one of the most respected photographers in the Street Photography field, he is sometimes credited as the father of the movement. He is also broadly known for the artistic term “The Decisive Moment,” which states that if you are able to see the moment, then you most likely won’t capture it. Instead, photographers have to learn to anticipate social happenings in order to fully capture “The Decisive Moment.” In other words, the term practically invites photographers to develop the ability to press the shutter button just before the moment happens. Regretfully, I only discovered Garry Winogrand a few months ago despite the fact that he is responsible for taking the iconic image of Marilyn Monroe the world knows and appreciates today. An outstanding Street Photographer, Winogrand was able to capture the intimacy of people in such a way that his pictures cross the line between stealthy to conspicuous while still having a natural aesthetic that good Street Photography is so famously known for. 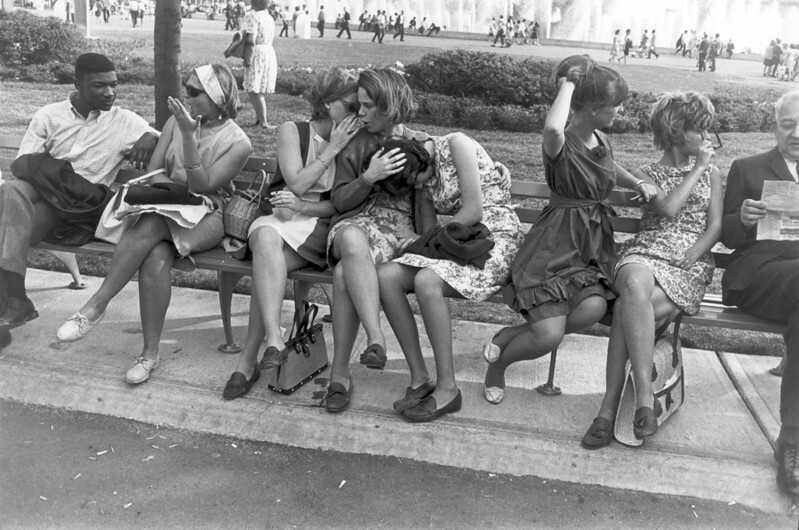 John Szarkowski, the Director of Photography at the Modern Museum of Art in New York from 1962 to 1991, sang Winogrand’s praises by saying that he was “the central photographer of his generation“. Winogrand was an innovator throughout the 1960s and perfected the style of Street Photography by presenting images that touched the nerves of his audience during significant and often controversial political moments of the era. There has been widespread complexity and discussion on the topic of Vivian Maier since her work was discovered by John Maloof. Known for the deep intimacy she had for her photography, Maier was a collector of moments from behind the lens of her camera. 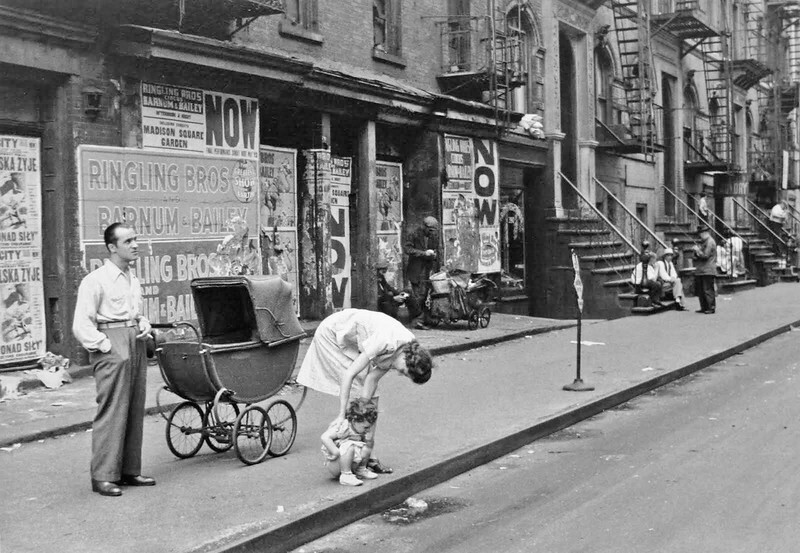 Spending much of her life working as a nanny, Maier didn’t approach the artistic industry by any means but is considered by many, myself included, to be one of the true masters of photography. 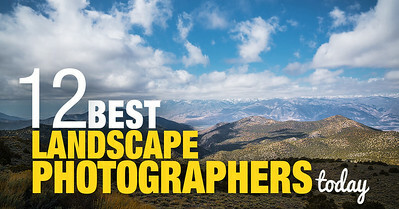 Her talent speaks for itself and often leaves many to wonder how one person could shoot such a large body of magnificent images in only one lifetime. To better understand her artistry and vision, treat yourself to the outstanding documentary titled Finding Vivian Maier that earned an Academy Award nomination for Best Documentary Feature in 2014. 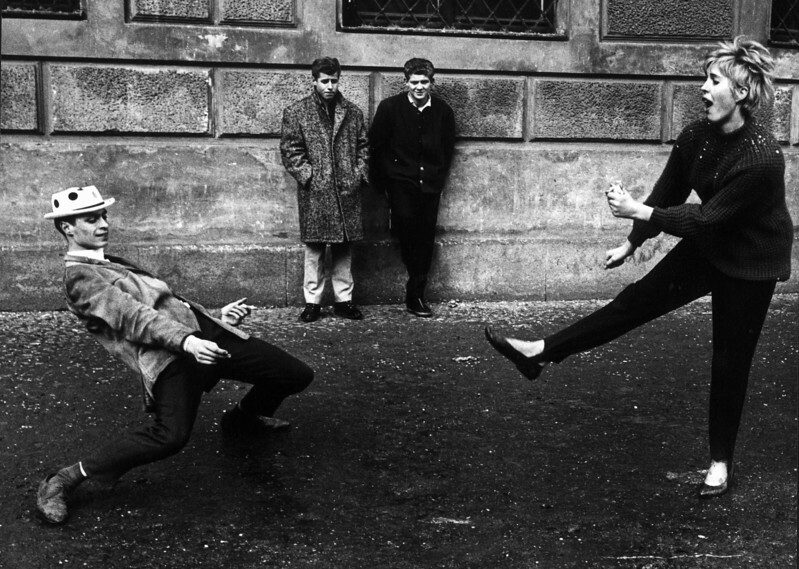 Josef Koudelka started dabbling in Street Photography while studying and later working as an aeronautical engineer in Prague. After his first photographs were commissioned by theatre magazines, he got more and more deeply involved with his hobby. 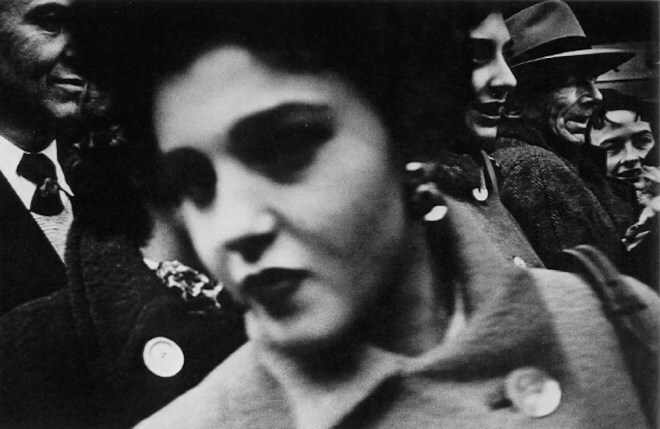 Two days after finishing an assignment essay on gypsies in Romania, the Soviets invaded Prague as Koudelka witnessed and recorded what happened in the days that followed throughout August 1968. After becoming a member of Magnum Photos, his work that captured the invasion was later smuggled out of Prague and published in magazines under the humble title of “P.P.” (Prague Photographer) to protect both his identity and his family. 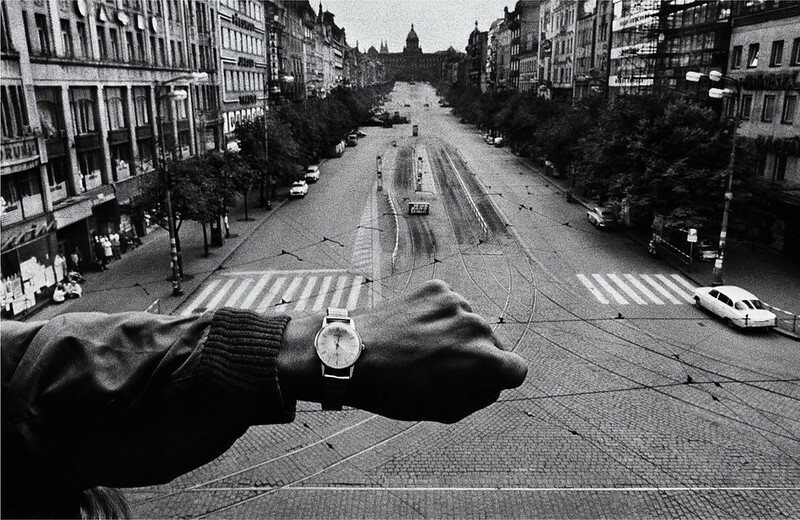 The image here is one of my favorite Koudelka images because of its powerful and haunting symbolism. He took this photograph at the exact moment Prague was invaded by the Warsaw Pact military forces. The watch is the perfect marker or evidence of this historic and tragic moment in time. The small portion of the sky enhances the feeling of oppression that’s about to come over Prague just as the lone streets in the foreground give the general feeling and set the overall tone for what the city felt that day. A master of Street Photography, Robert Doisneau was highly influential to Henri Cartier-Bresson who first entered the arts through painting before trying his hand at photography. Doisneau was more than a Street Photographer, he was also a great concept artist thanks to his arrangements that juxtaposed elements that resulted in intriguing visions of society and even marks of surrealism. One of his most popular concept portraits is Les Pains de Picasso 1952 that is absolutely indescribable – take a look for yourself. 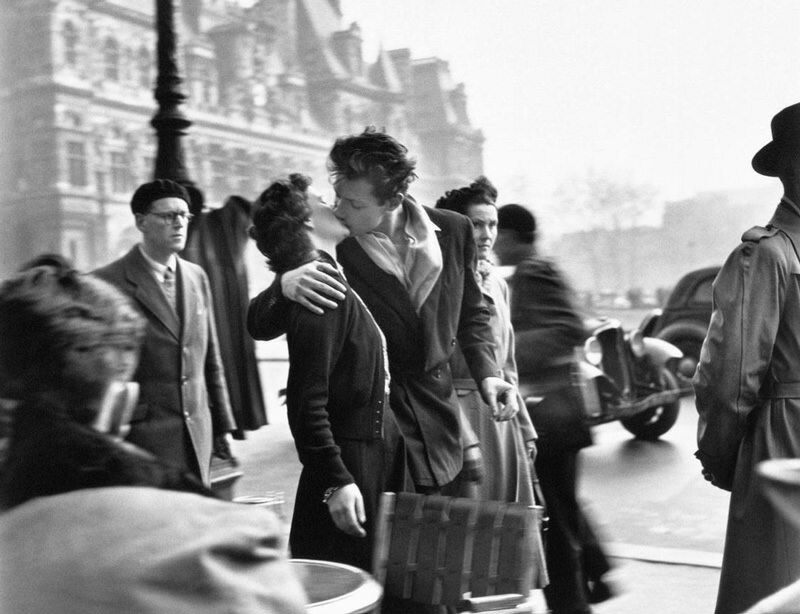 Despite being later recognized as posed, Doisneau’s iconic image “The Kiss” has such an outstanding nature that many, myself included, feel that it doesn’t matter if it’s posed or not. Personally, I believe that he was inspired from the lesser known Alfred Eisenstaedt whose photograph was published in Life in 1945 and shares a very similar and comparable dynamic. 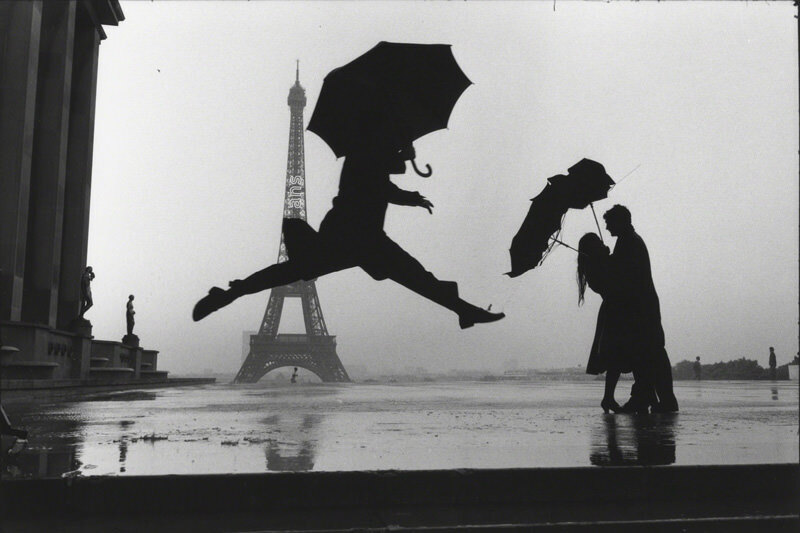 When it comes to Street Photography, nothing is harder to capture than humor but, somehow, Doisneau mastered it. 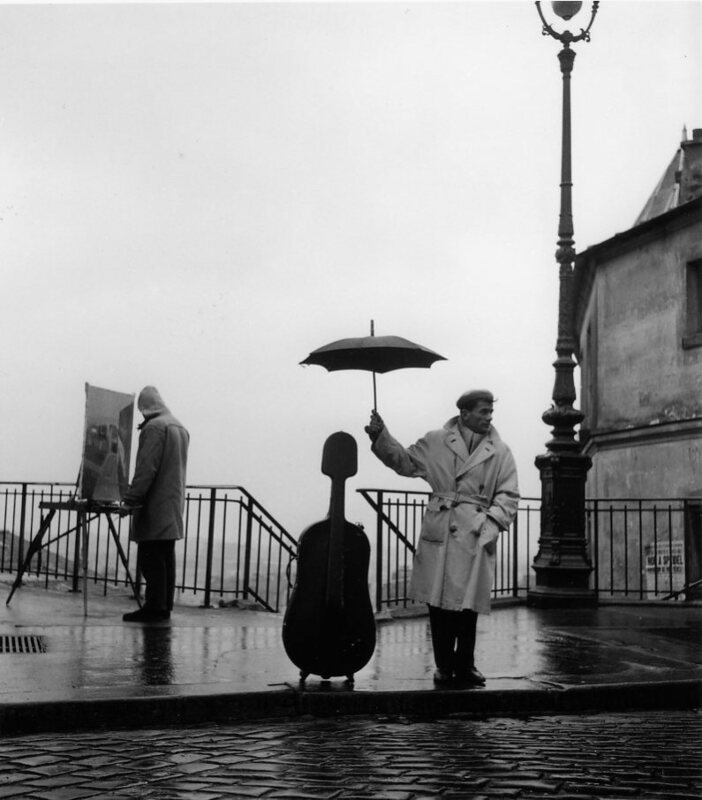 Take a look at another one of my favorite shots below that reveal Doisneau’s talent for it here. 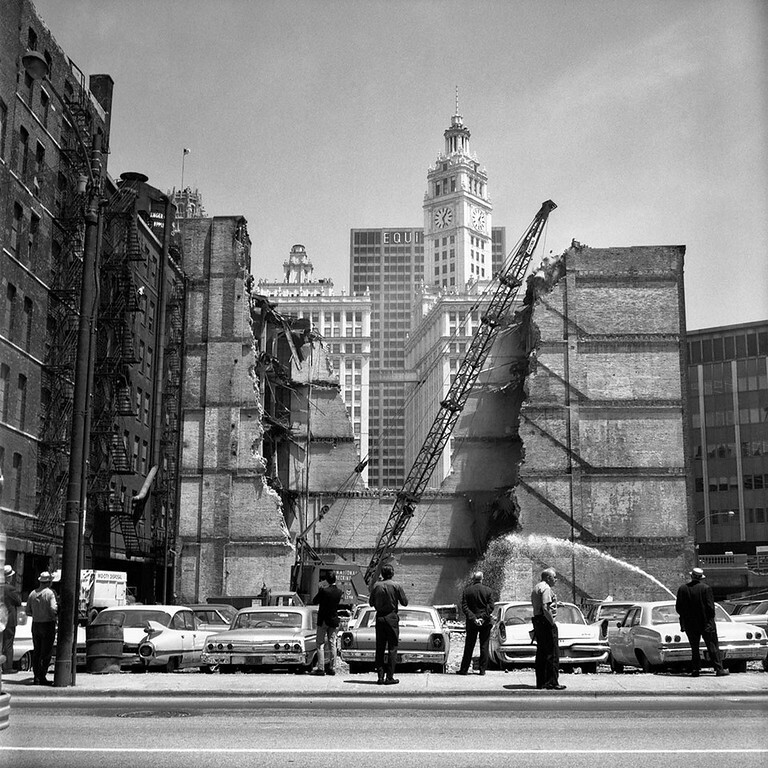 Jill Freedman is a highly respected photographer whose work has been included in several museums and institutes around the world. Settling in behind the camera at what many consider to be rather late in life, Freedman’s late entry is trivial compared to her miraculous talent that deserves the utmost respect and contemplation. While her work and style are generally difficult to define, I believe she is a splendid storyteller with a large body of stories that are filled with mind-blowing symbolism and humor. 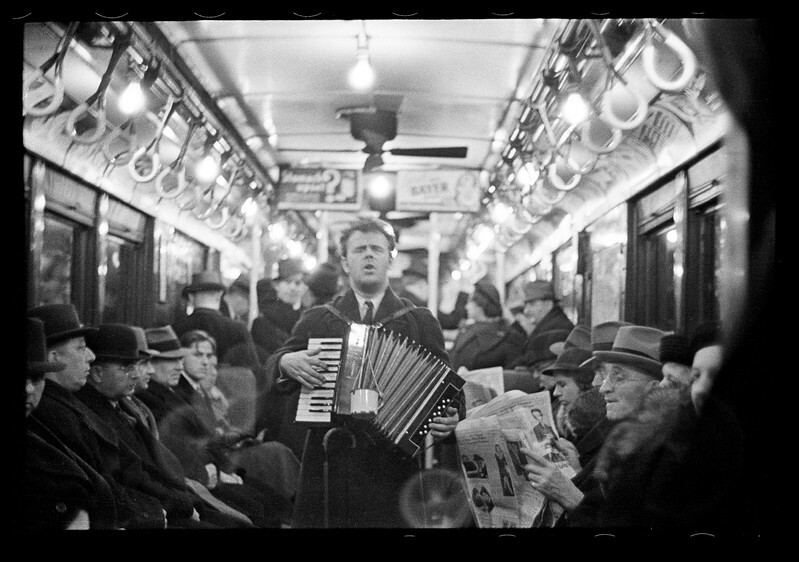 Walker Evans was an outstanding photographer and photojournalist whose most iconic work includes his time with the Farm Security Administration (FSA) where he documented the harsh effects of the Great Depression in American society. During that time, he said that his goal was to make literate, authoritative and transcendent photographs, which is exactly what he did. One of his most ambitious Street Photography projects was done in the New York City subway where he photographed various subway riders in a very inconspicuous way. How did he do it? He took a 35mm camera, painted it matte black and hid it under his top coat where the lens peeked through the hole between two buttons. Thanks to the Modern Museum of Art, you can see part of this project online. 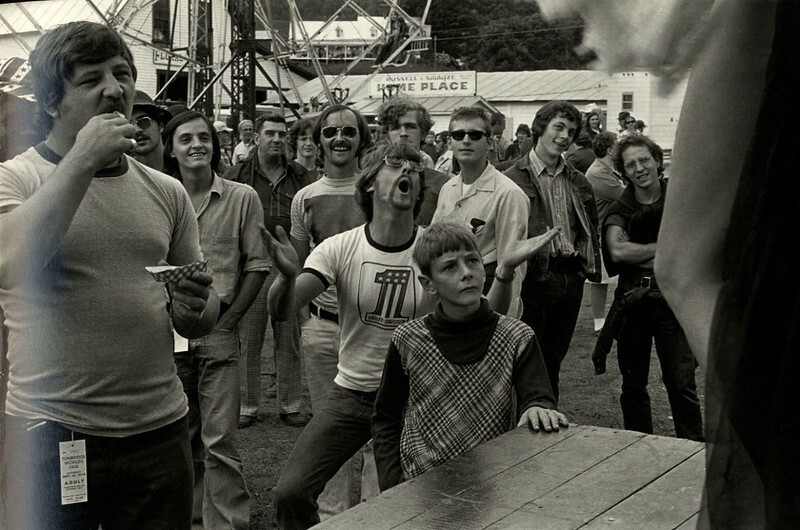 Personally, I’ve been in love with this image since the first time I saw it in an academic book of black and white photography. 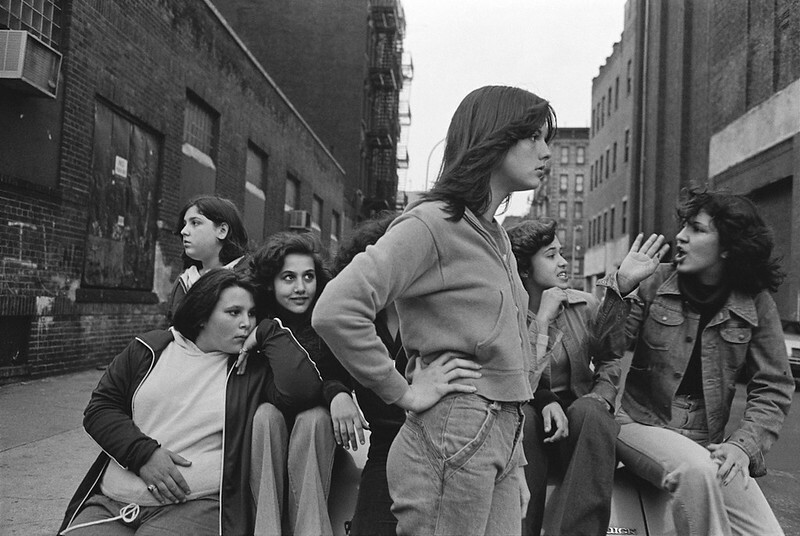 Susan Meiselas has been associated with Magnum Photos since 1976. 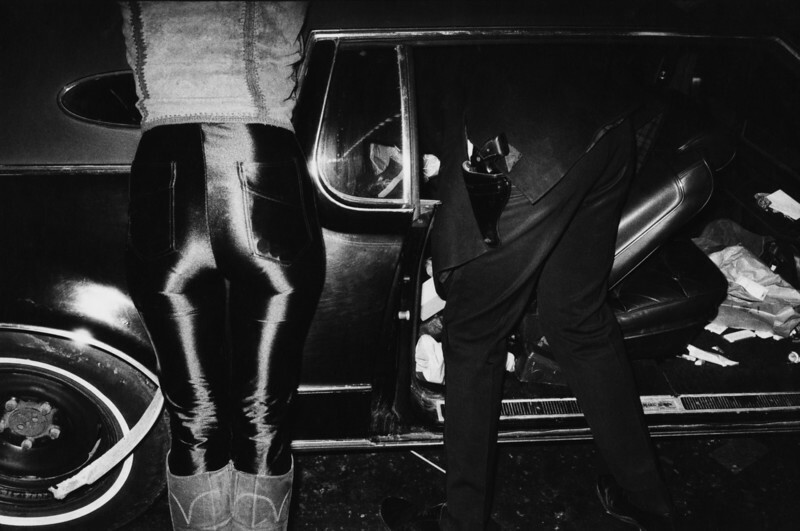 One of her most valuable works in relation to the intimacy Street Photography sometimes requires is her piece called Carnival Strippers where she documented the intimate backstage lifestyle of women working as strippers in carnivals. This project was presented in a book with audio. To watch an excerpt of the project, click here and, below is my favorite photo from series. 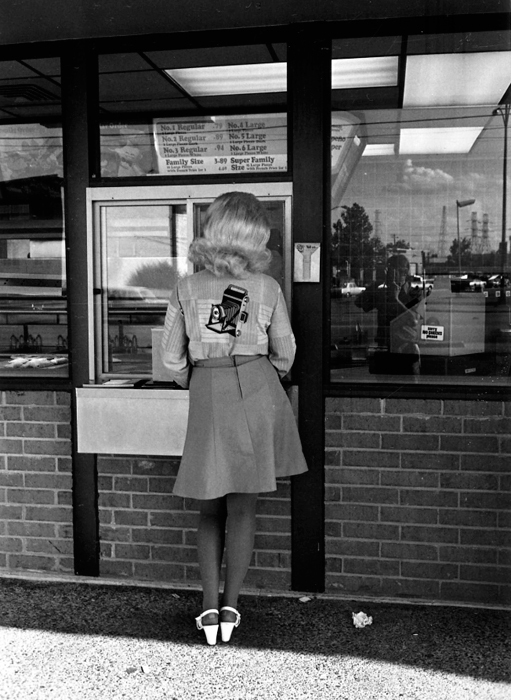 Elliott Erwitt is an amazing documentary photographer who is well known for his candid and witty shots of ironic and absurd situations in everyday settings. 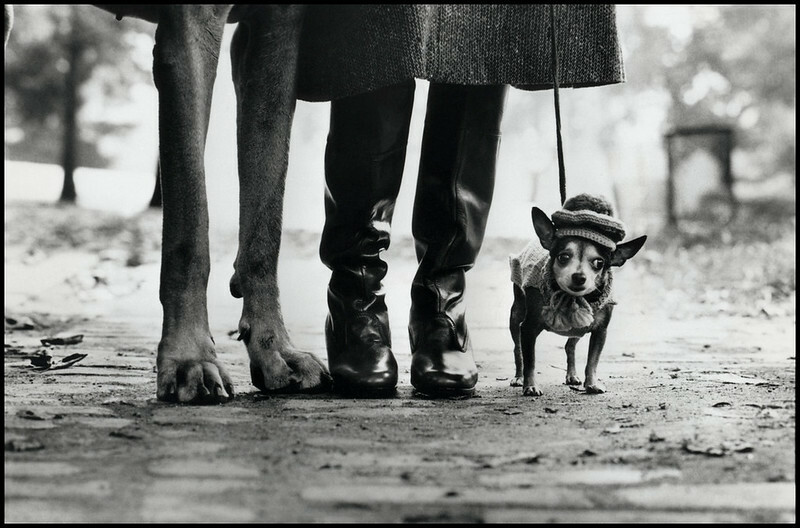 Like Robert Doisneau, Erwitt mastered the art of capturing humor in the streets. 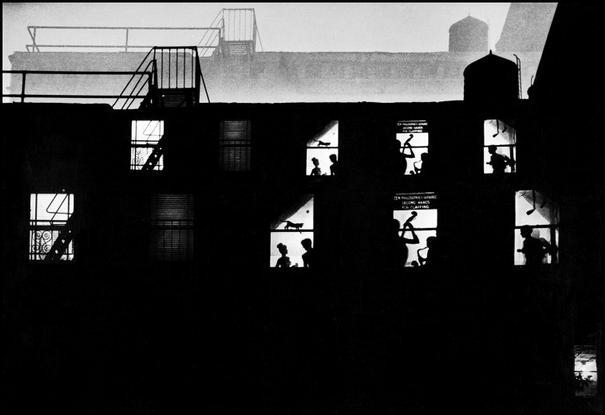 Often considered a master of Cartier-Bresson’s “Decisive Moment” technique, many wonder what exactly Erwitt defined as absurd and ironic in his Street Photography. 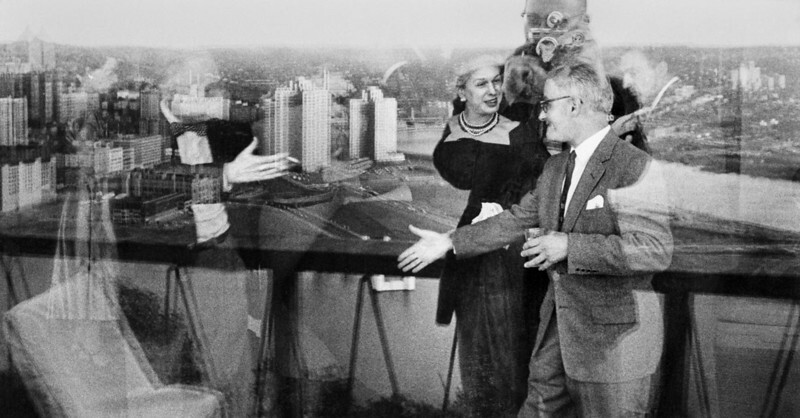 For an example, take a closer look at photo below simply known in the art world as USA, 2000, New York City. 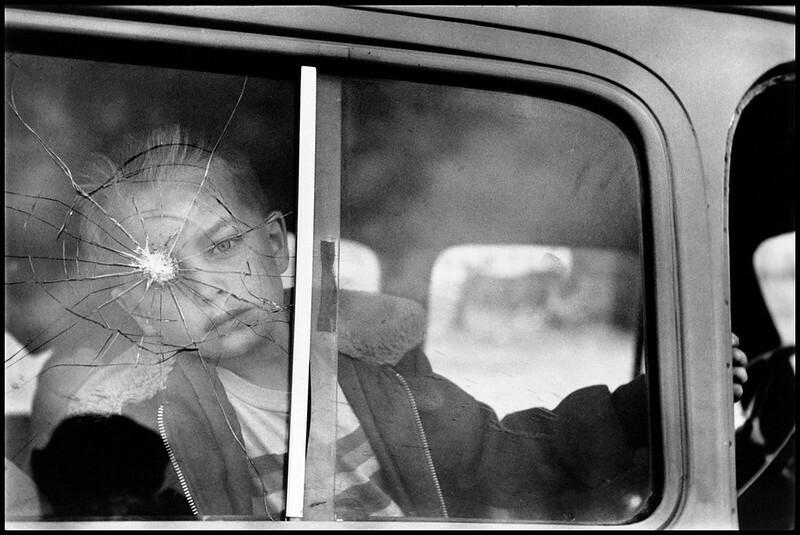 There is also a very eerie and strange image called Cracked Glass with Boy that shows a different side of Erwitt’s talent and, in my very personal opinion, symbolizes violence. And, last but not least, one of his most iconic images and a personal favorite of mine is Paris, France, 1989. 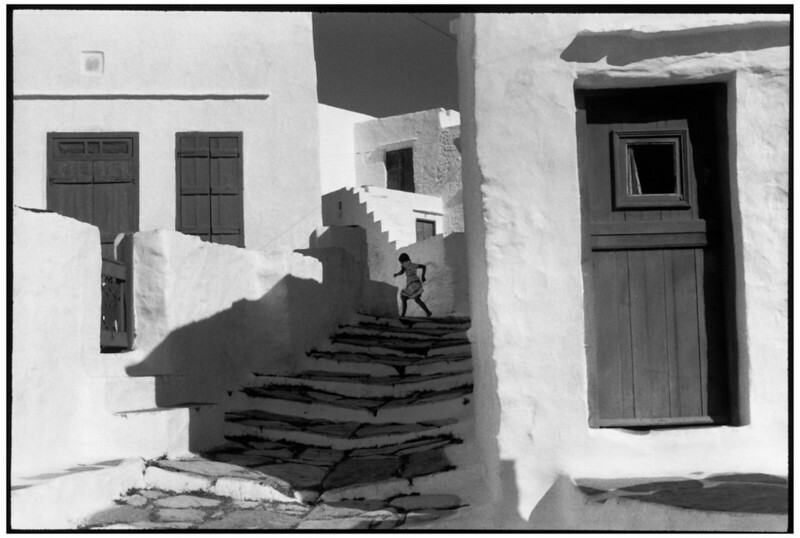 Interestingly enough, many people think this image was taken by Henri Cartier-Bresson, which just goes to show how well Erwitt mastered the “Decisive Moment” technique. William Eugene Smith was a famous photojournalist whose work teaches us a lot about how we can improve our own Street Photography skills. Devoting himself to incredibly large projects, Smith stamped his ethical and ideological vision of the world in every photo as even his most violent images of war and its aftermath provide a deep and tangible sense of respect. One of his most well-known projects that is filled with deep intimacy and is marked by camaraderie is the Jazz Loft Project in which Smith documented jazz musicians playing at Manhattan, New York. Take a look for yourself and see his incredible talent. My favorite image of him, doesn’t need any of my words. 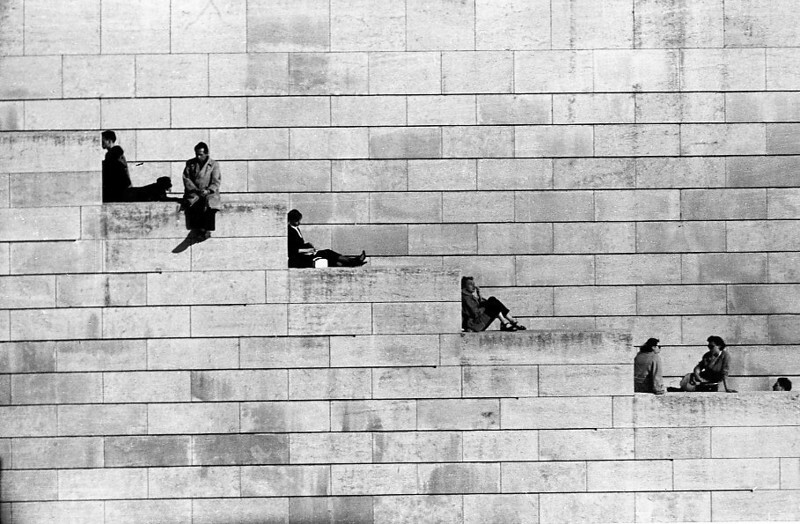 Gianni Berengo Gardin is an Italian photographer dedicated to reportage and has made nearly 980 reportages focusing on social investigation, the documentation of architecture and the natural environment throughout his career. His first photograph was published in 1954 in il Mondo. 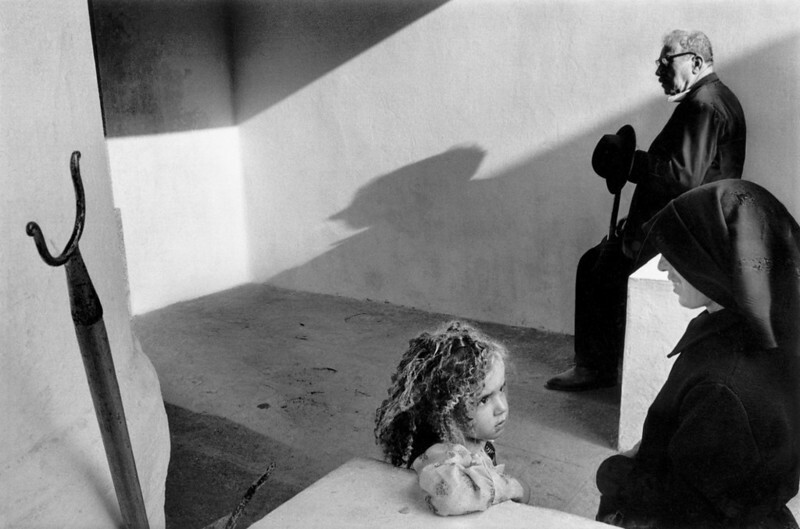 In 1963, he received the famous World Press Photo Award and won the acclaimed Brassaï Award in 1990. Although his images are breathtakingly poetic, he remains a very wise, yet humble photographer. No one can explain his vision better than Gardin himself; therefore, this video is a great way to get to know him better. He doesn’t define himself as an artist but as a photographer who tries to showcase reality with his own aesthetic tradition. You can also see an excerpt of his work here. The great thing about Gardin (and the main reason why anyone who is slightly interested in street photography should get to know his work) is because he focuses on capturing subjects that are not typically photographed, the people who are not usually portrayed by photographers. 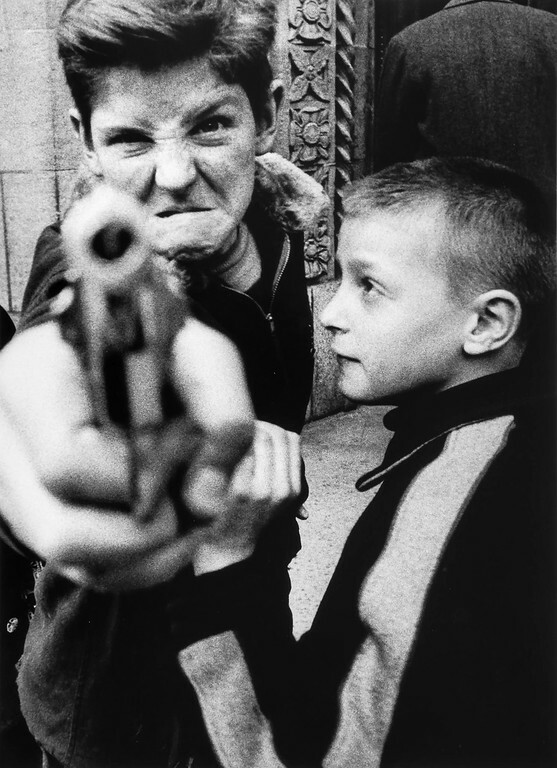 An American photographer, William Klein is recognized for his ironic and unconventional approach to his subjects on the streets. Perhaps my favorite image of his is one at the MET Museum titled Gun 1. 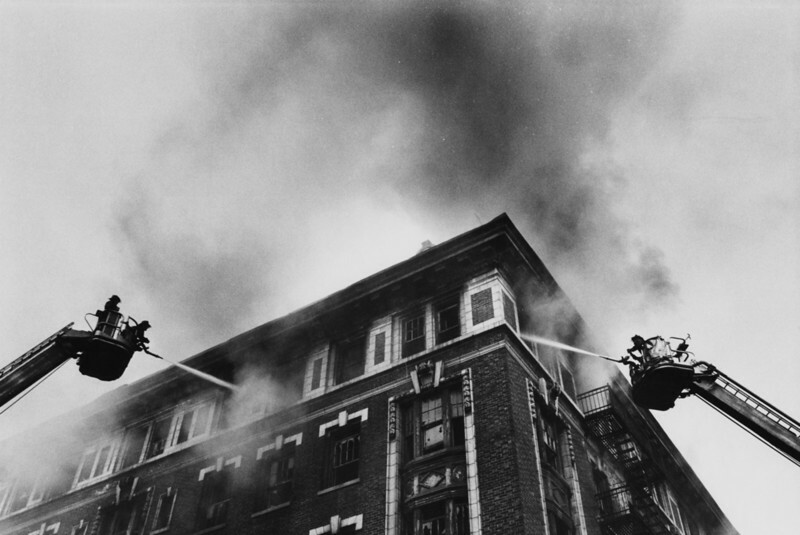 Klein’s images break away from the standard thanks to his use of high-grain film and wide angle lenses. 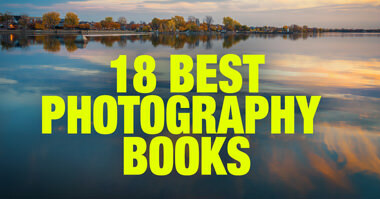 His photographs are also known for having a dreamy, out-of-focus point of view. 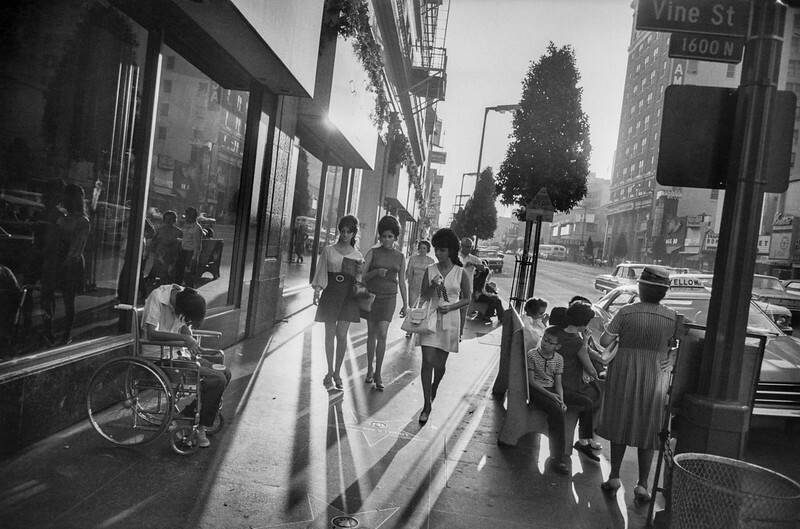 Lee Friedlander is yet another astounding street photographer thanks to John Szarkowski for putting him on the spot. His imagery is bold and, in my opinion, is great inspiration for any street photographer who wants to give their images a wild and unique approach. 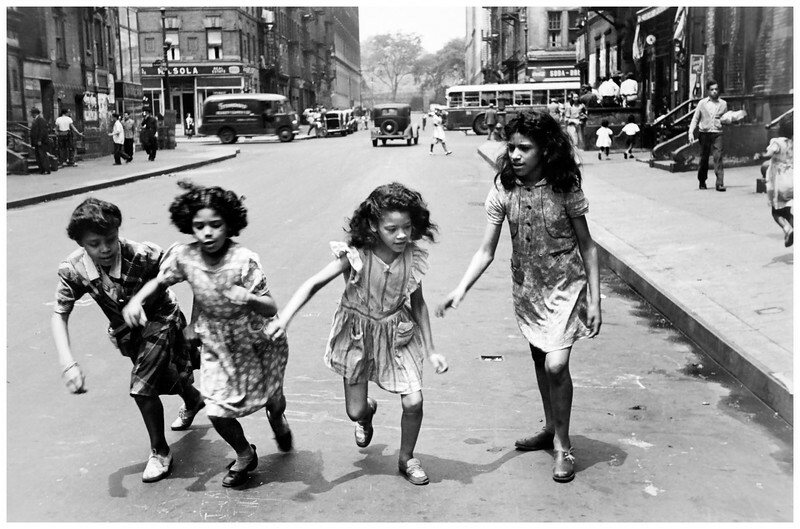 The most celebrated and least known photographer of her time, Helen Levitt is particularly known for her street photography around New York City. 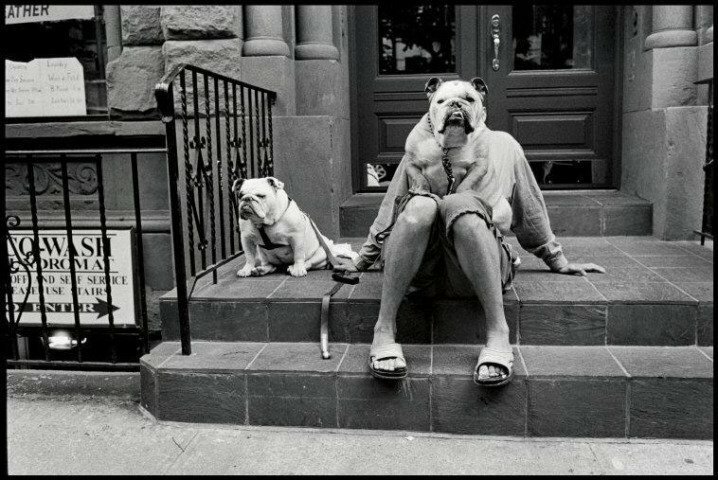 Personally, I see her as the female version of Elliott Erwitt because of her ironic and humorous approach to her subjects on the streets. I recently purchased a copy of this incredible book which, I must say, is a genuine jewel of street photography. 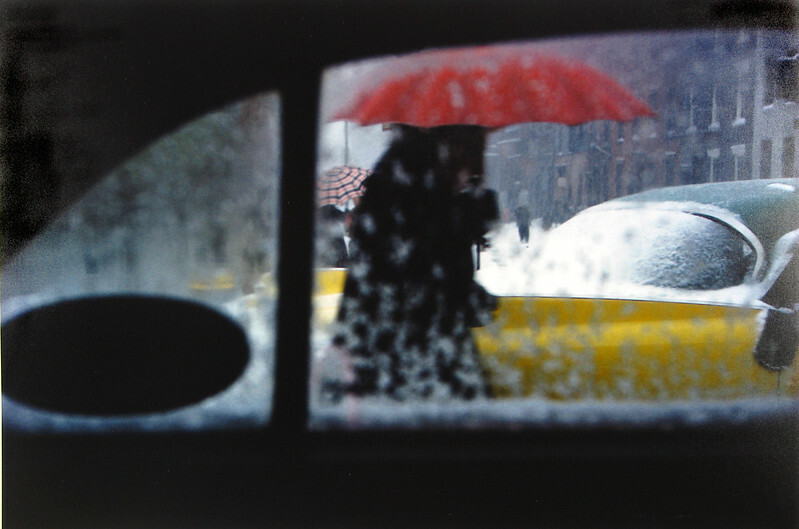 Saul Leiter achieved something that few other street photographers have accomplished—he has been recognized for his imagery in both black and white and color. 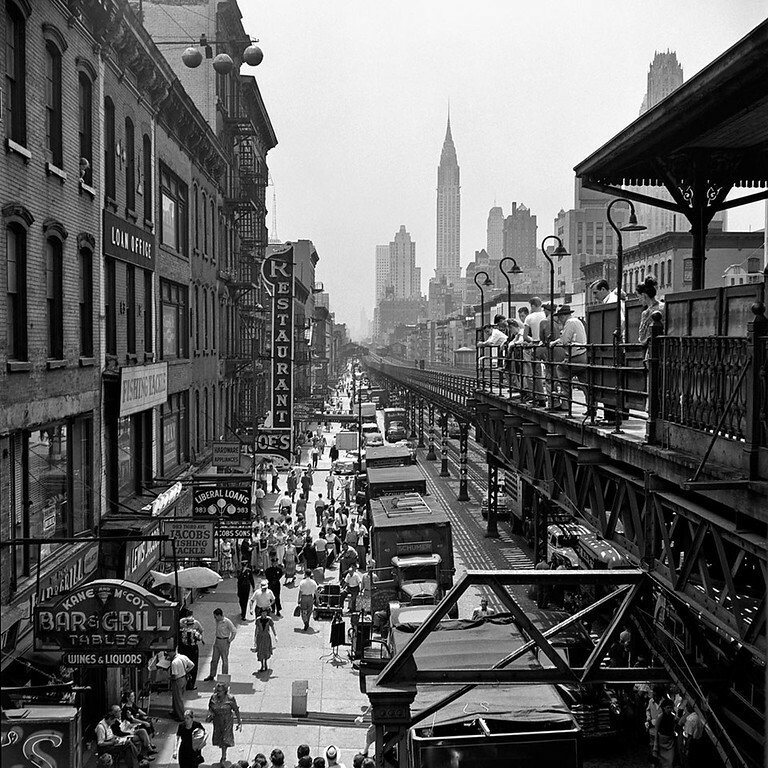 Leiter started shooting color and black and white street photography in New York in the 1940s. With non-formal training in photography, he started his career as a fashion photographer when something triggered his passion for the streets, especially the streets of New York. Today, he is known for his work in color. Studying his work is helpful for any traveler who loves to capture the vibe of the streets in color rather than in black and white. 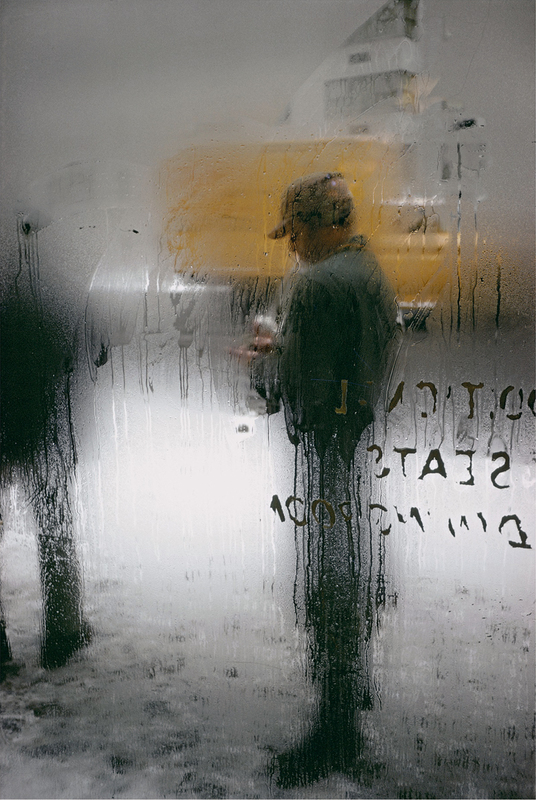 Personally, I find it hard to achieve extraordinary street images in color (final development of my raw files), but I can appreciate such delightfully appealing work at the hands of Saul Leiter’s impressive artistry and career. If you want to learn more about his vision, watch this video that shares the story of his life.